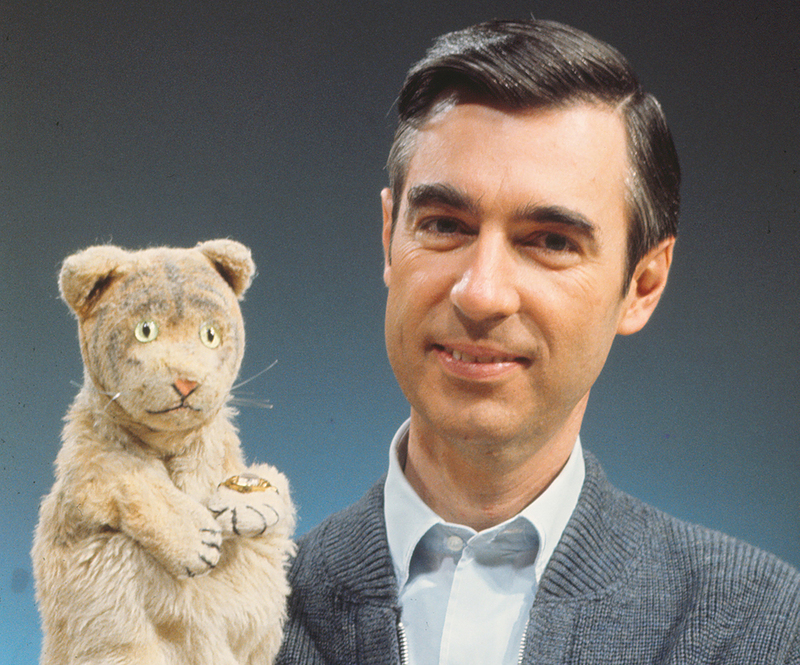 On the heels of a year of popular and critical acclaim, Morgan Neville’s Won’t You Be My Neighbor? makes its television premiere on HBO this Saturday, February 9. Meet the television icon who made kindness and empathy the twin drivers of his irresistible persona. Sealab, premiering February 12 on American Experience, tells the little-known story of the Sealab project, launched 50 years ago this month as a pressurized underwater habitat, complete with science labs and living quarters for an elite group of divers who hoped to spend days or even months at a stretch living and working on the ocean floor. Stephen Ives directs. Remastered: The Two Killings of Sam Cooke, premiering February 8 on Netflix, examines the 1964 murder of R&B icon Sam Cooke and the multiple theories that it spawned. While the police investigation concluded that Los Angeles motel manager Bertha Franklin had shot Cooke in self-defense, others speculated that Cooke’s civil rights activism might have figured in his death. Kelly Duane de la Vega directs. Chisholm ‘72: Unbought and Unbossed, the 2004 film from Shola Lynch, takes viewers back to 1972, when Shirley Chisholm became the first black woman to run for US president, launching an against-all-odds campaign supported by African-Americans, feminists and young voters. Now streaming on Amazon Prime. Now streaming on Mubi, David LaChapelle’s 2005 film Rize captures a revolutionary dance form emerging out of the streets of South Los Angeles: a mashup of African tribal rituals and South LA socio-cultural sensibilities.